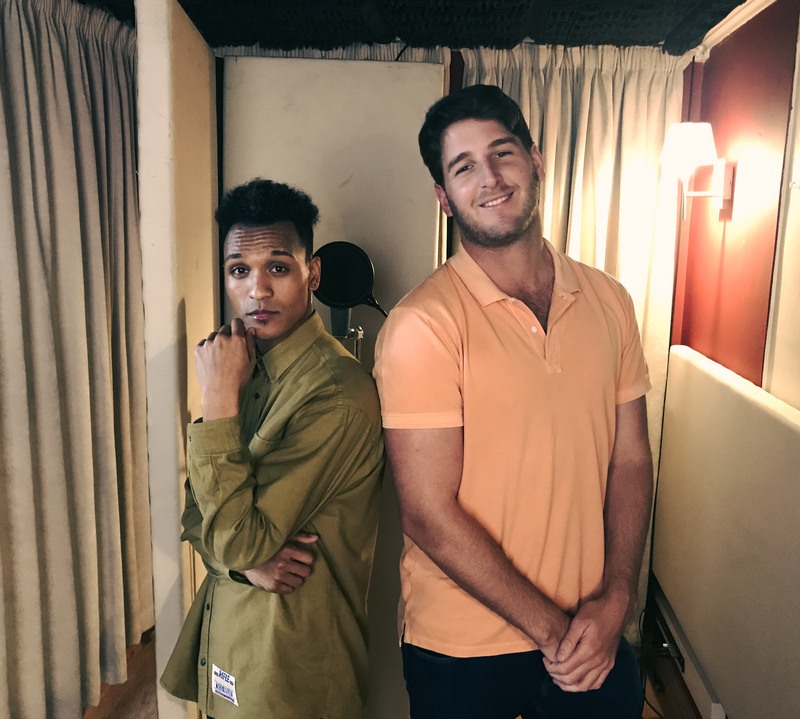 Singer/songwriter/performer Raaj releases his new single Toast to The Weekend produced by Cosher Recording Studios’ very own HeProducedIt (aka Howard Edward). Raaj is a relative newcomer to the music industry as a solo artist, although he has been part of collaborative efforts since around 2010. As an avid sports person he received a potentially fatal head injury in 2007, which gave him a unique drive and outlook on life once he had recovered. In what can only be described as fate, he found that after the accident he was capable of singing (something he couldn’t do before), so he decided to follow his passion, and the mid 20-year old has been focussed on becoming a household name in music in South Africa ever since. He strives to push himself to be the best that he can be, both in his personal and professional life. In terms of the track’s production phase, Raaj came into Cosher Studios with a single top-line melody which he presented to Howard Edward as a starting point, and after a few minutes of listening to the initial idea and playing around with some chords and melodies, the track was born. Initially a scratch vocal was laid down, followed by chord work and the drum lines. Howard Edward then added his instrumentation without the top-line, which created the space for the vocal melody. Raaj had a melodic hook which Edward tweaked and turned into the chorus hook. Some extra time was taken to fit bridge parts and melodies to fit perfectly to the feel of the track. Edward then spent a few evenings ensuring that he had the perfect mix before mastering was finalised. 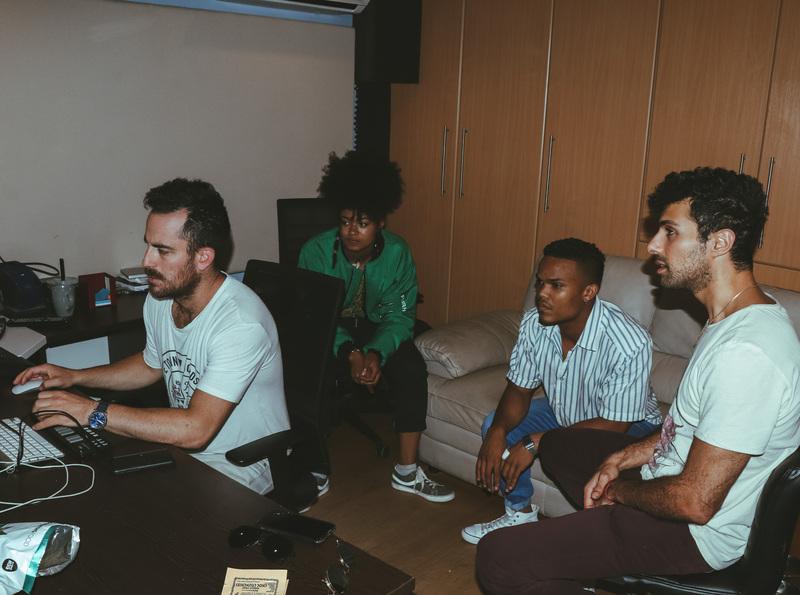 The finished single shows off Raaj’s wide vocal range as well as a soulful yet catchy sound which we look forward to hearing more of in the future. It also combines a mix of light jazz chord work and driving drums which are a hallmark of Edward’s production style. In terms of the sound itself, from the start the listener is presented with an almost afro/creole pop beat with solid and bassy chords giving the song some drive and movement. From the outset Raaj has a melody running across the top with a vocal that keeps the listener engaged. The pre chorus touches on some high vocals with a mix of pads and effects, which creates just enough tension to propel the song forward into the chorus with it’s driving chord line and vocal chops. This song is one which is beautiful in it’s simplicity, and promises to please with a healthy dose of drive and uplifting feel, as well as melodic lines and a great, catchy hook. A feel good song for a Southern Hemisphere summer.